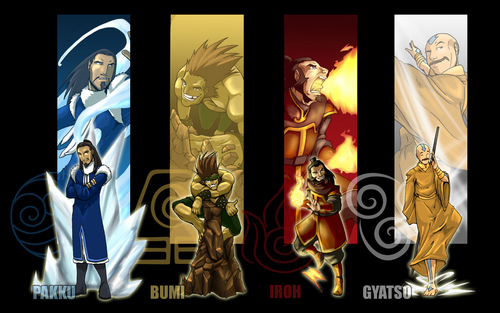 Bending_Master_Wallpaper_by_Erikonil.jpg. . HD Wallpaper and background images in the アバター 伝説の少年アン club tagged: avatar the last airbender. This アバター 伝説の少年アン wallpaper contains アニメ, 漫画, マンガ, and コミック. There might also be ステンドグラスの窓 and ステンド グラスの窓.